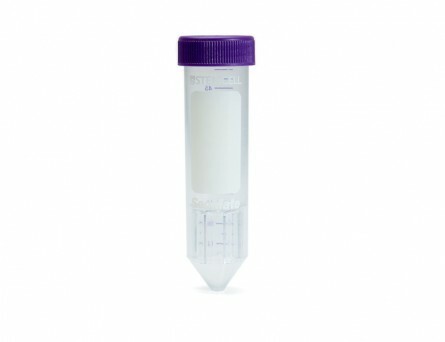 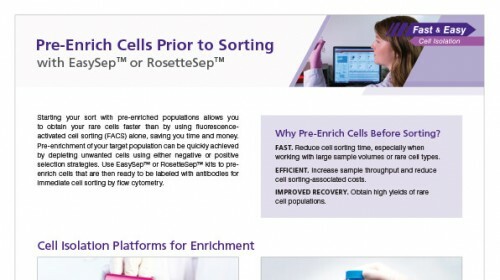 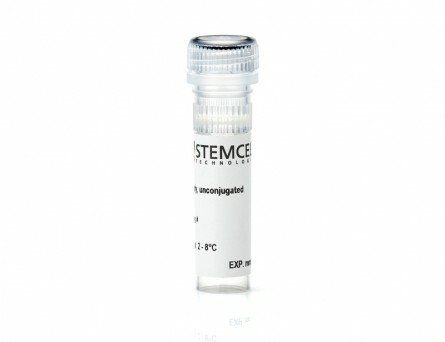 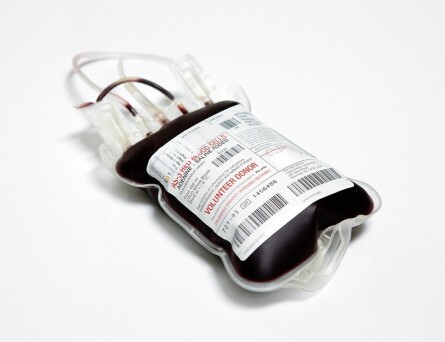 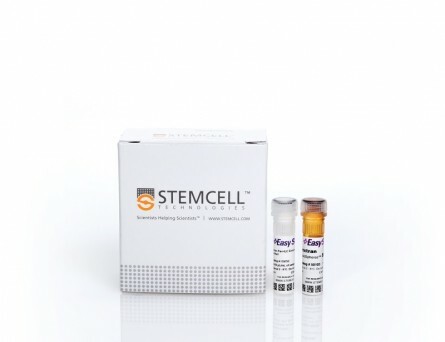 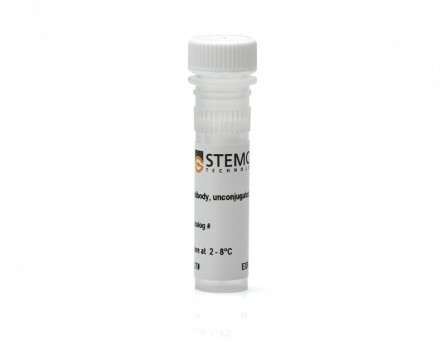 The RosetteSep™ Human ILC2 Enrichment Cocktail is designed to enrich human ILC2s from whole blood by negative selection. 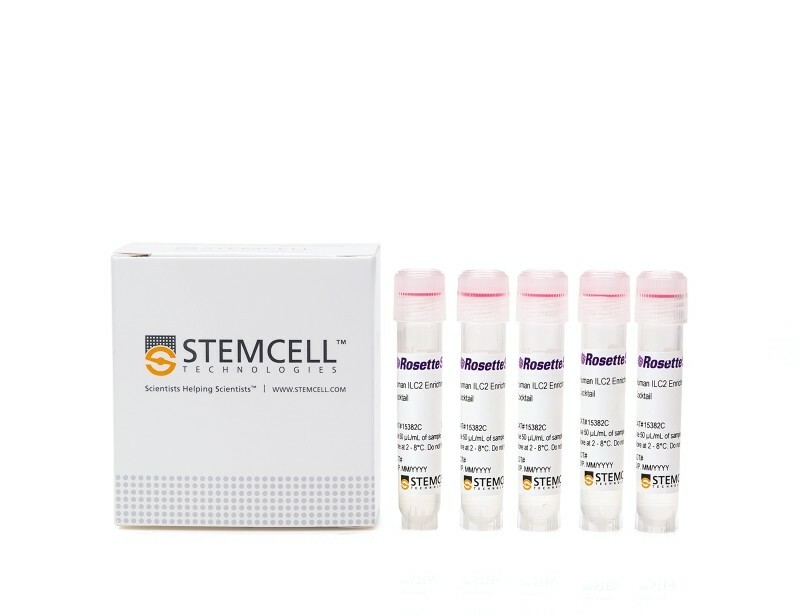 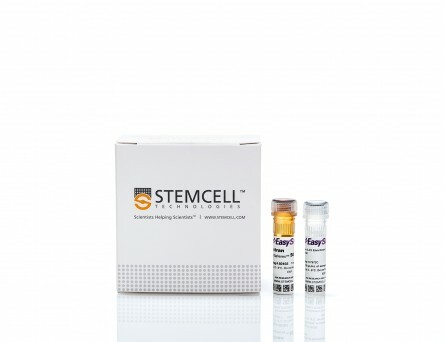 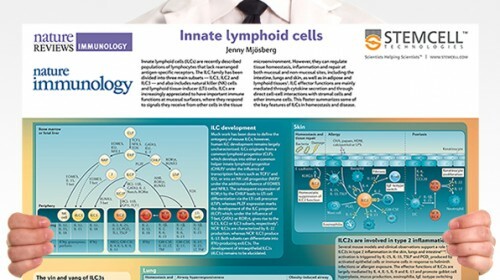 Unwanted cells are targeted for removal with Tetrameric Antibody Complexes recognizing non-ILC2s and glycophorin A on red blood cells (RBCs). 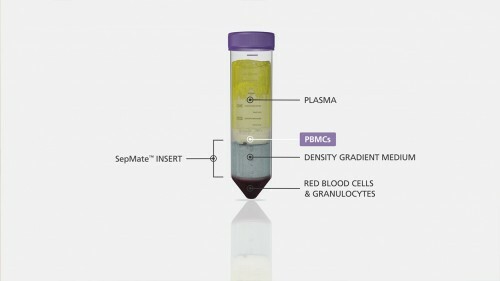 When centrifuged over a density gradient medium such as Lymphoprep™ (Catalog #07801), the unwanted cells pellet along with the RBCs. 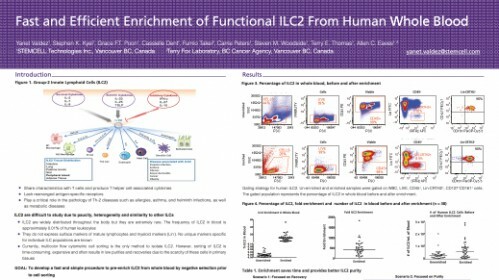 The ILC2 cells are present as a highly enriched population at the interface between the plasma and the density gradient medium. 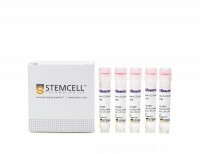 Starting with fresh whole blood, the ILC2 content (Lin-CD45+CD294+CD127+CD161+) of the enriched fraction typically ranges from 0.44 - 53%. 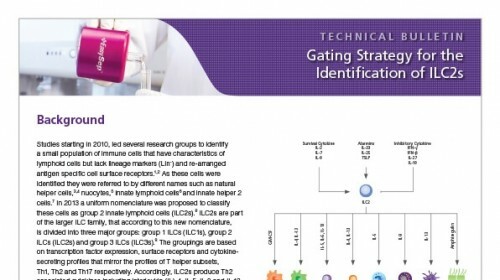 In the above example, the percentage of ILC2s in the start and final enriched fractions are 0.02% and 10.1%, respectively.